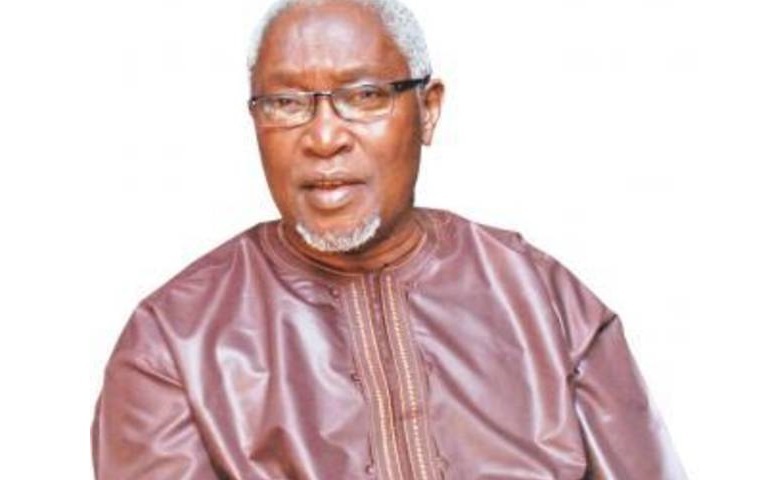 The leader for People’s Progressive Party (PPP), Omar Jallow known as OJ has stressed that Gambia worth them (GUC) everything to effect a positive change. “We are prepared to lay our lives for Gambians to have a peace of minds,” emphasising that they cannot have peace if they don’t change the Jammeh regime. He added that Gambians are tired of President Yahya Jammeh who have monopolised businesses in the Gambia with his Kanilai Family brand name in all business sectors. OJ who demanded transparency of power said if Jammeh did not disclosed where he is getting these monies he will be accused of theft, adding that before Jammeh took over in 1994 a bag of rice was D125, it is over D1000 now. He said they will not sit and watch Jammeh take Gambia backward instead of registering sustainable development in the interest of the people. On his part, Pa Jobarteh representative of Gambia Moral Congress (GMC) described Jammeh’s 19 year rule as one characterised by suffering. He called on citizens to put all hands on deck to end the regime of Yahya Jammeh for good. The optimist Jobarteh said the impunity in The Gambia which meted out so much suffering on Gambians can be brought to an end and not by anybody but Gambians themselves and is possible through the ballot box. He said his party led by Mai Fatty is ever resolute to take part in the struggle to salvage Gambians from mental slavery and ensure independence and critical thinking by creating room for intellectual debate on burning national issues.